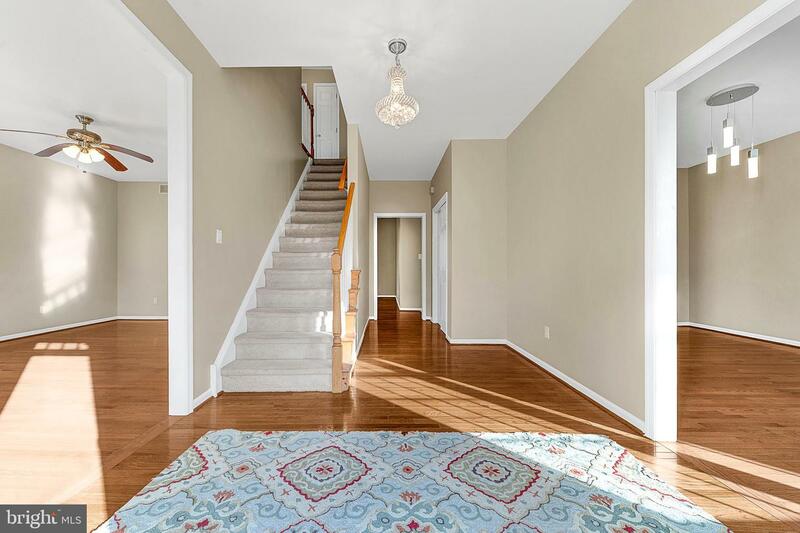 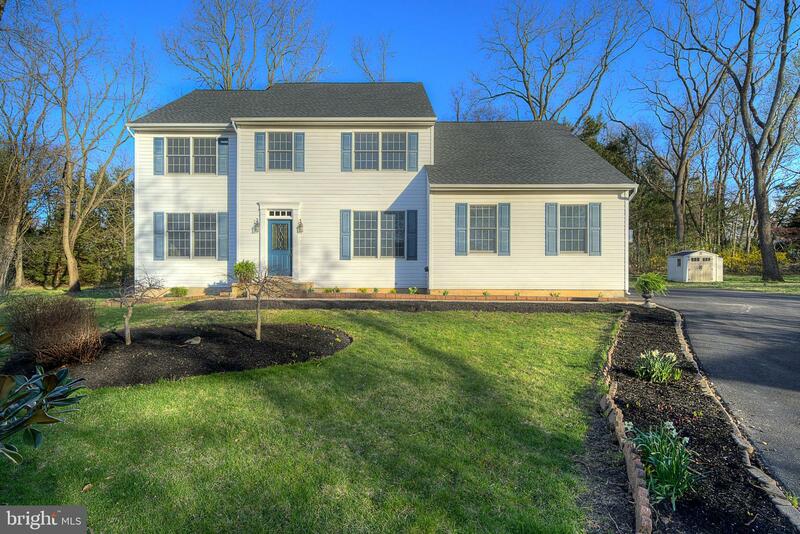 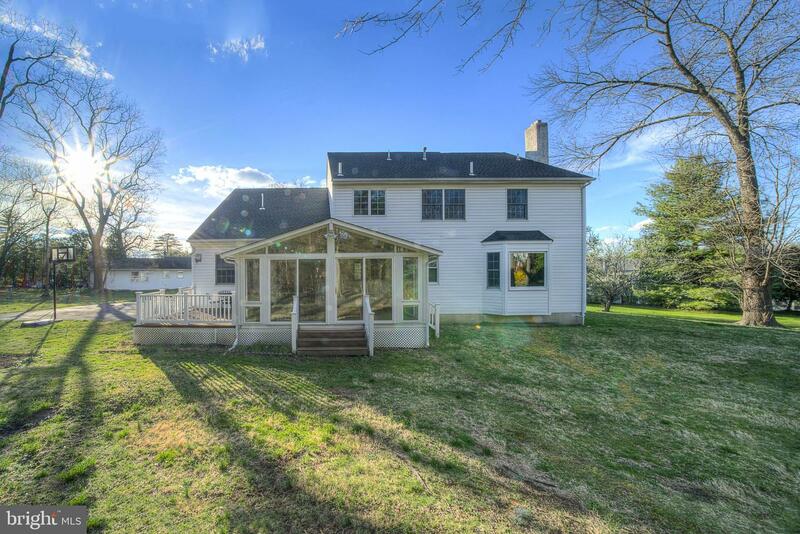 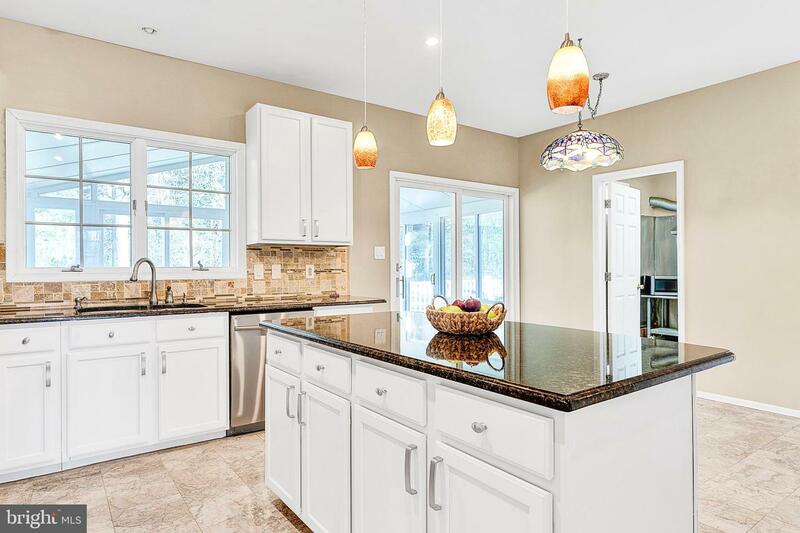 Welcome home to this spacious center hall Colonial in highly desirable Elliger Park. 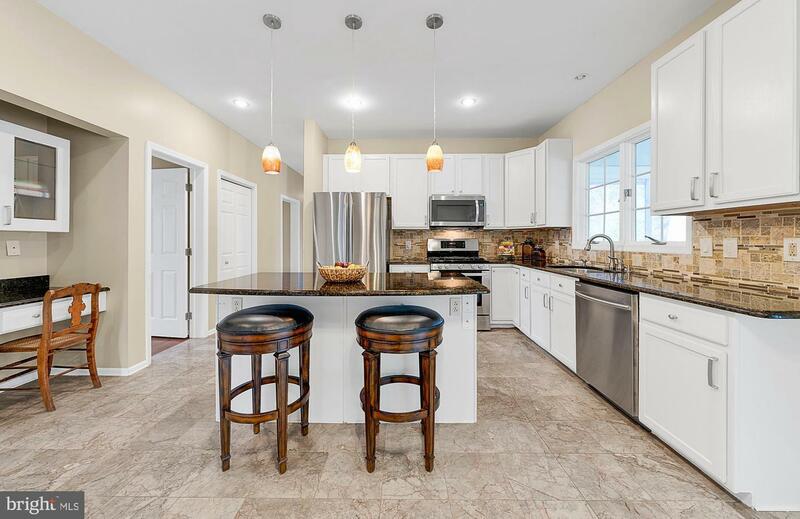 Situated at the end of Randolph Avenue this four bedroom, three full bath home has a lot to offer! 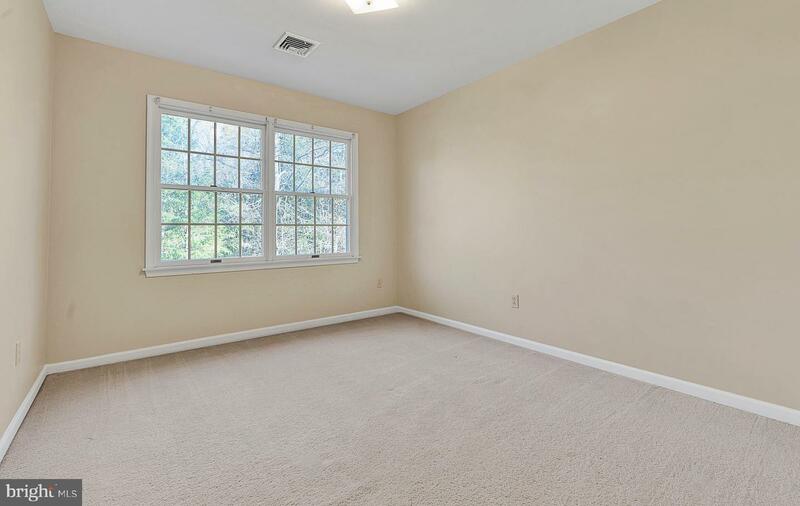 Freshly painted throughout and with a new roof (2019) this home is waiting for your personal touches. 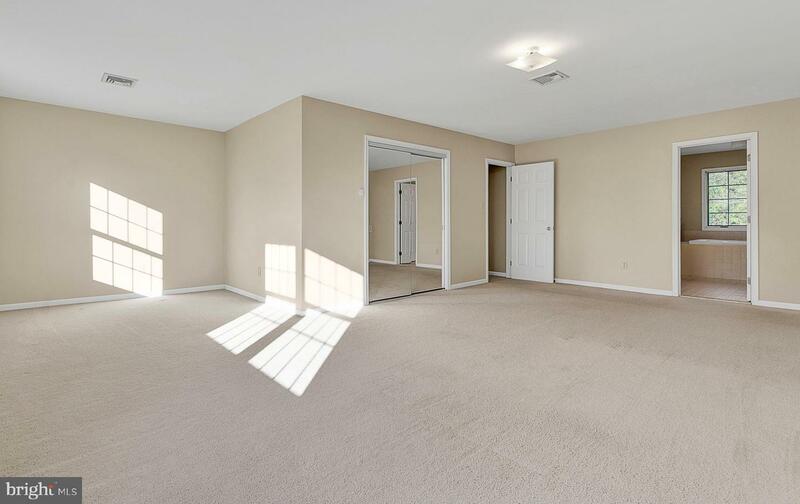 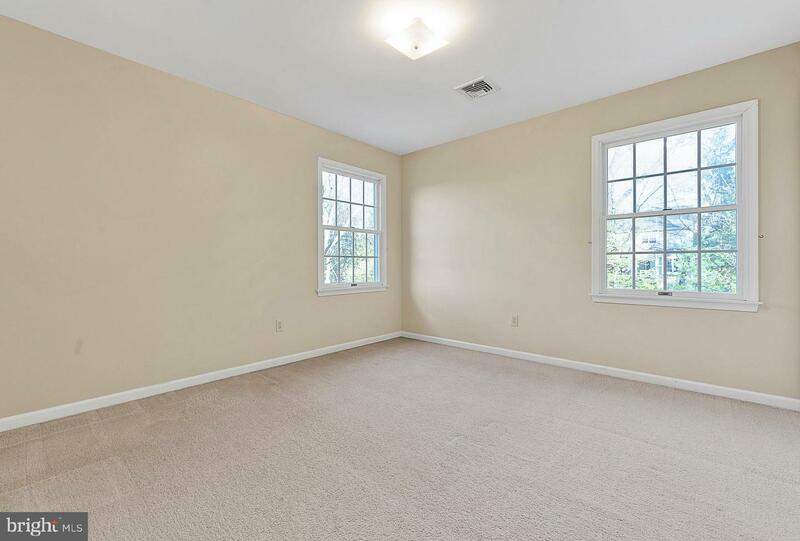 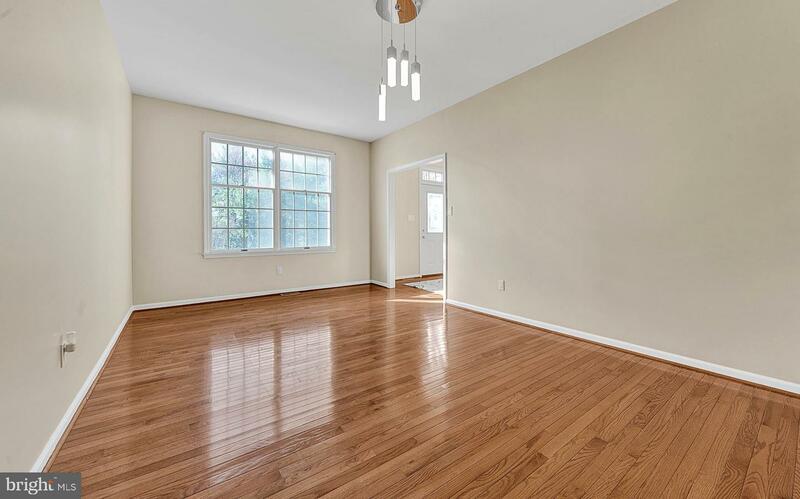 You will find hardwood floors through the first floor living areas. 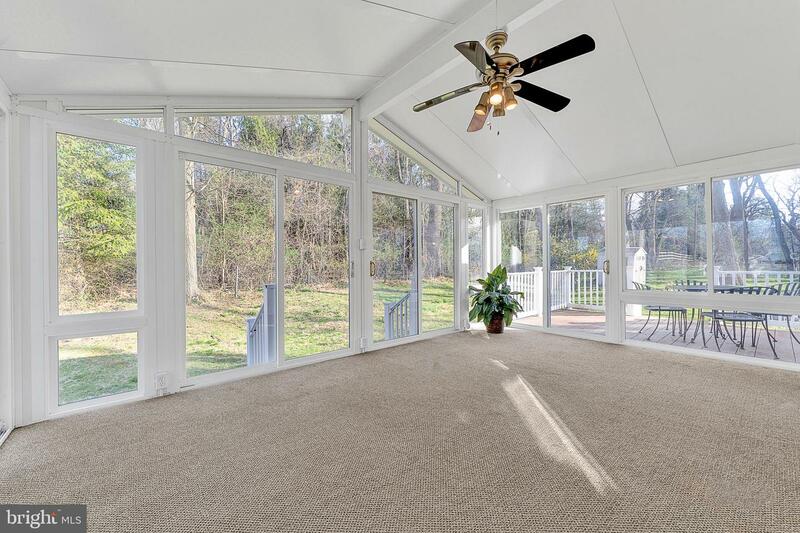 An abundance of light fills the large living and dining room. 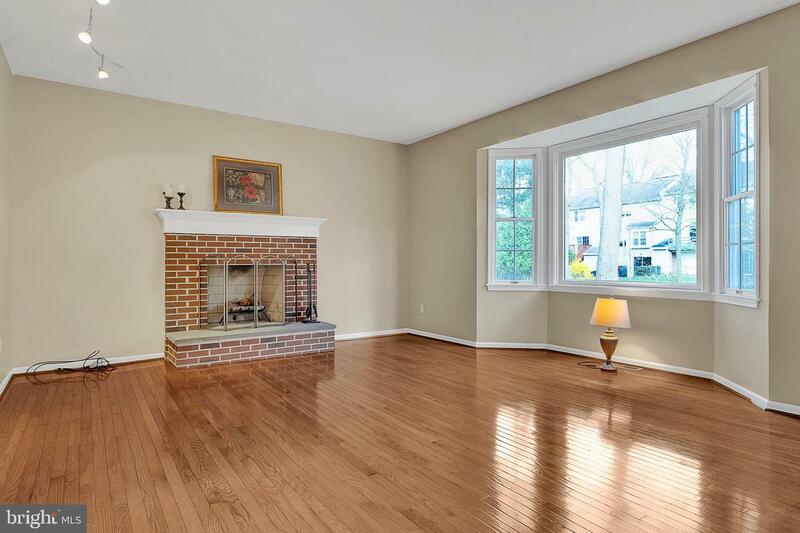 Get cozy in front of the fireplace in the family room. 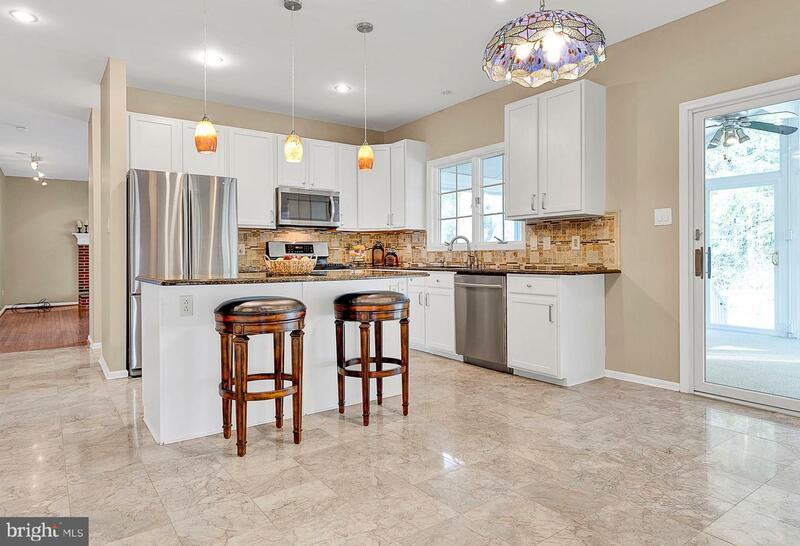 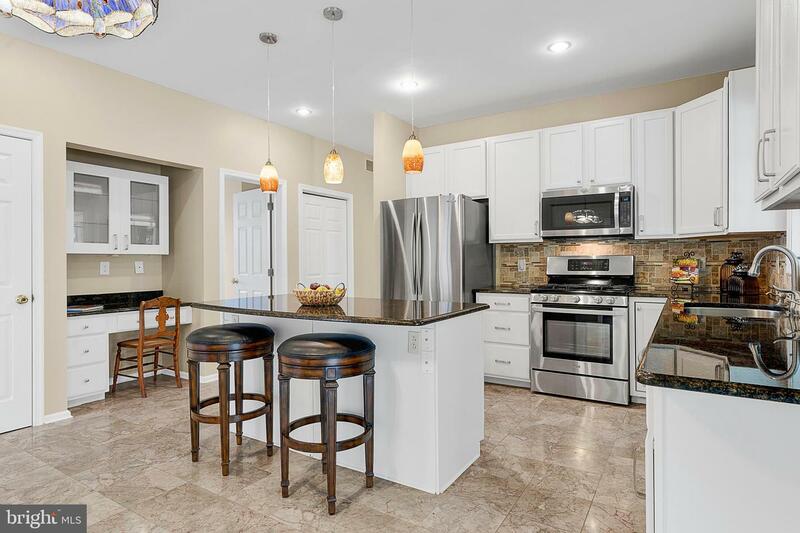 The kitchen features granite countertops, stylish backsplash, and stainless steel appliances. 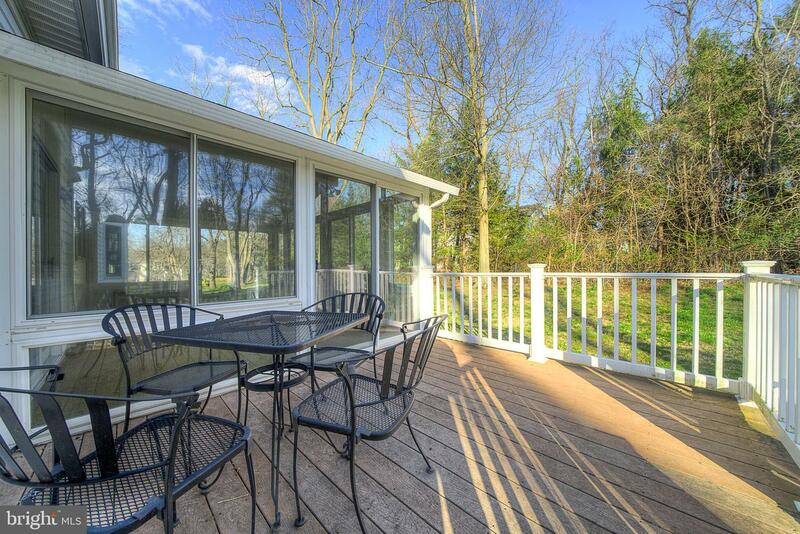 A light and airy four season room located off the kitchen, with attached deck, is perfect for all of your outdoor entertaining needs. 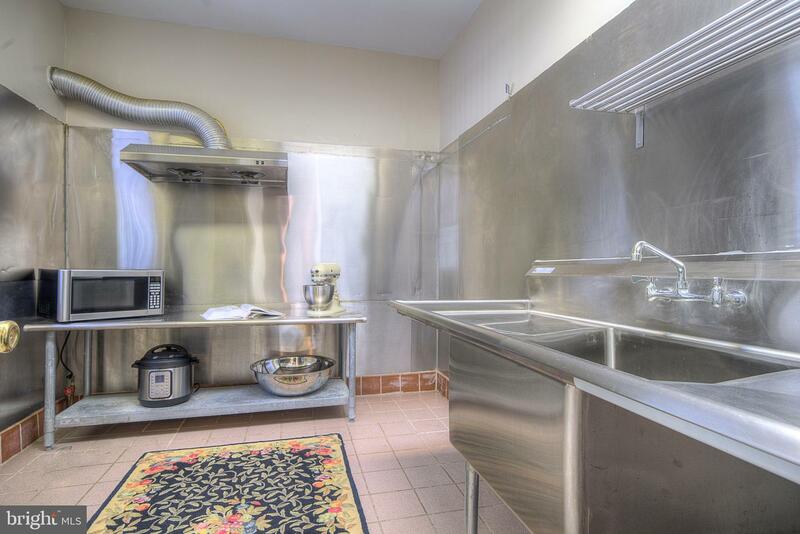 A bonus food prep/pantry with additional stainless steel refrigerator and commercial sink is also off the kitchen. 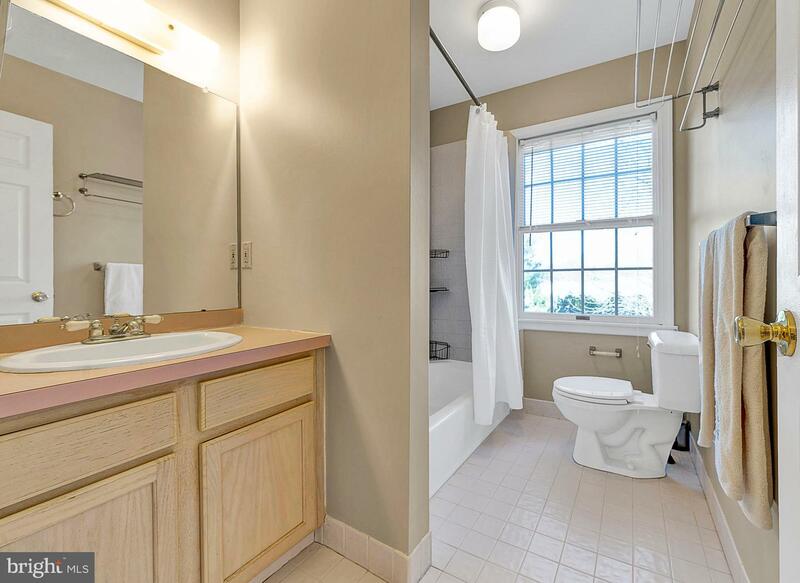 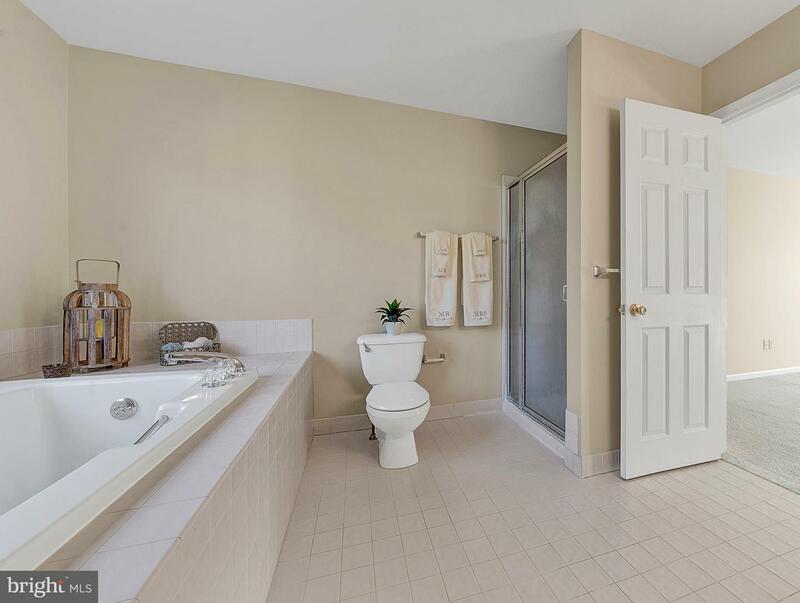 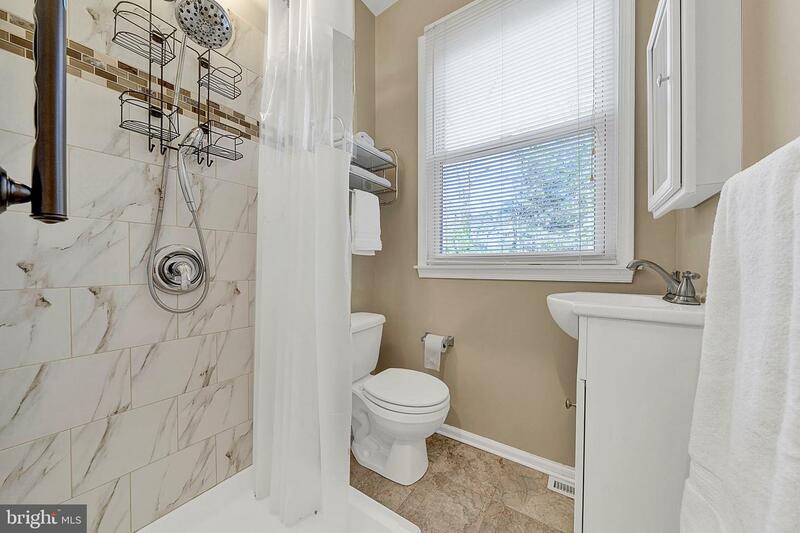 A convenient full bath with shower stall and laundry room complete this floor. 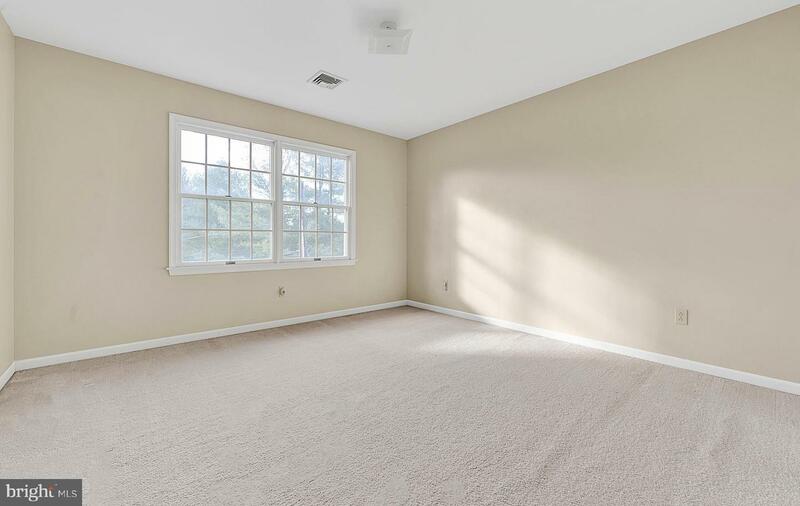 Upstairs, the generously sized Master Bedroom with an additional large bonus room and back staircase allows for quick access to the kitchen. 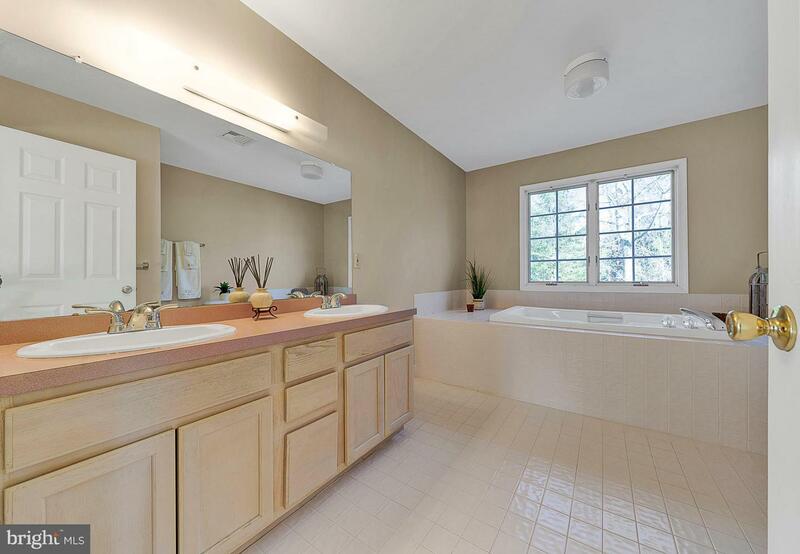 The private master bath with soaking tub will become your private oasis. 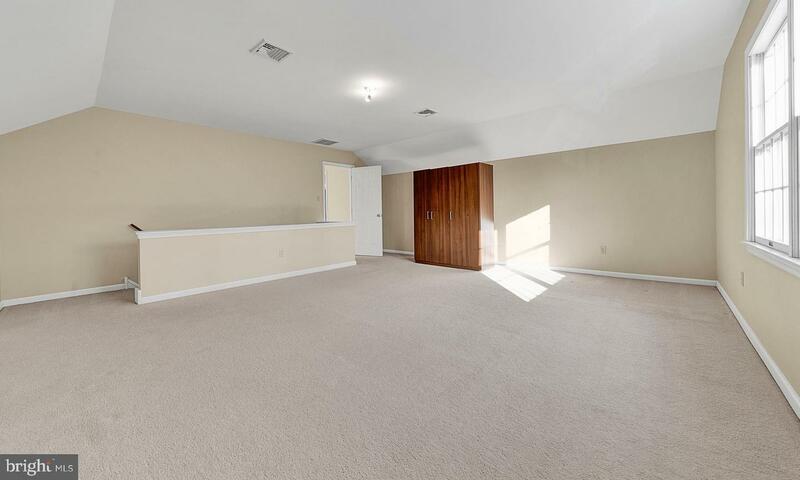 Three other nicely sized bedrooms with closets and a hall bath allow for plenty of room to grow. 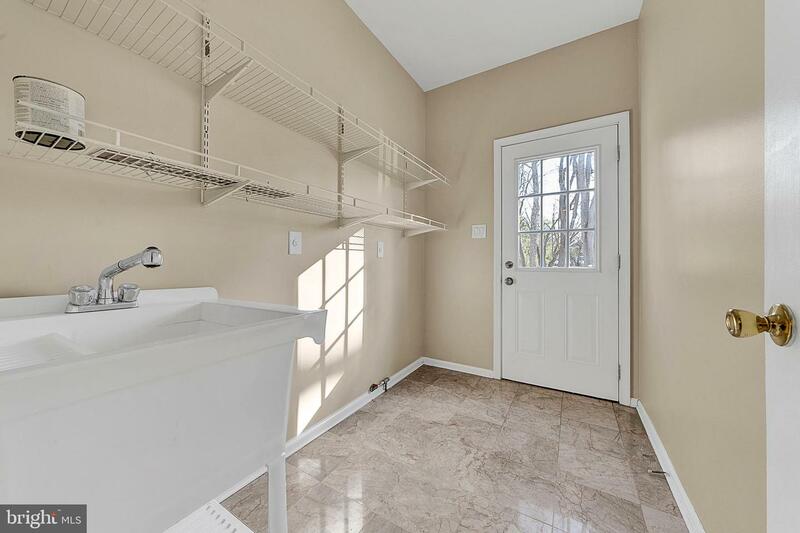 The unfinished basement offers plenty of storage and tons of possibilities for refinishing. 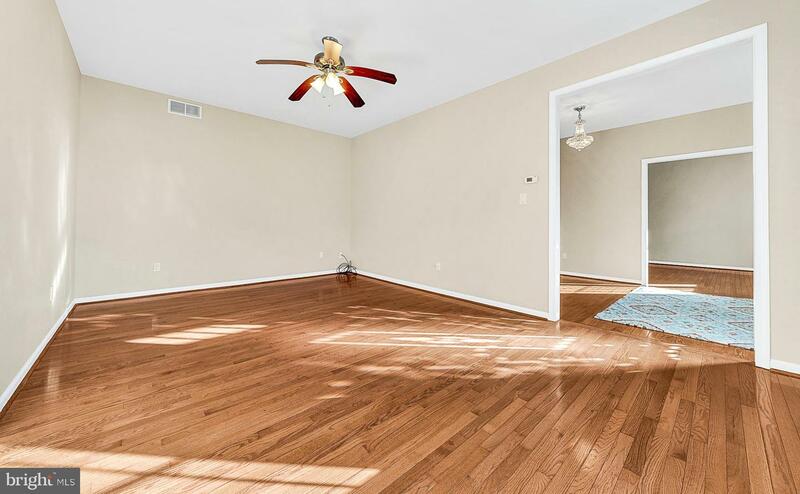 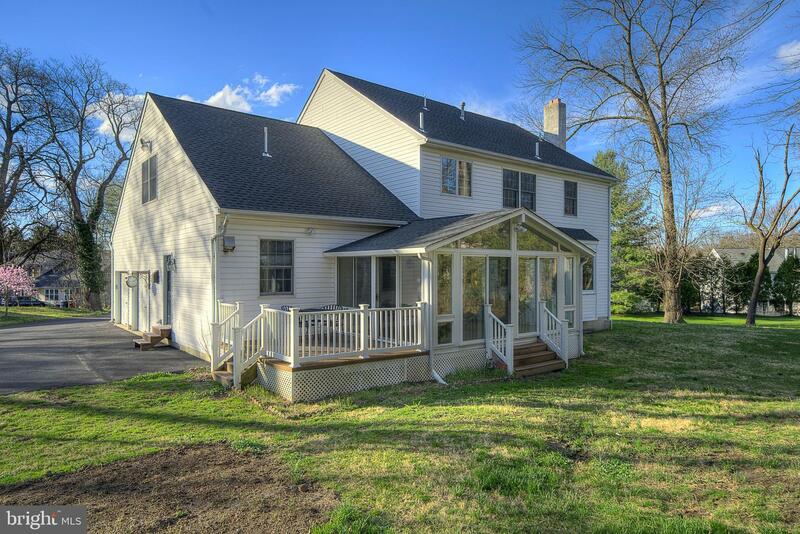 Convenient to Ambler Boro shopping, restaurants and theaters. 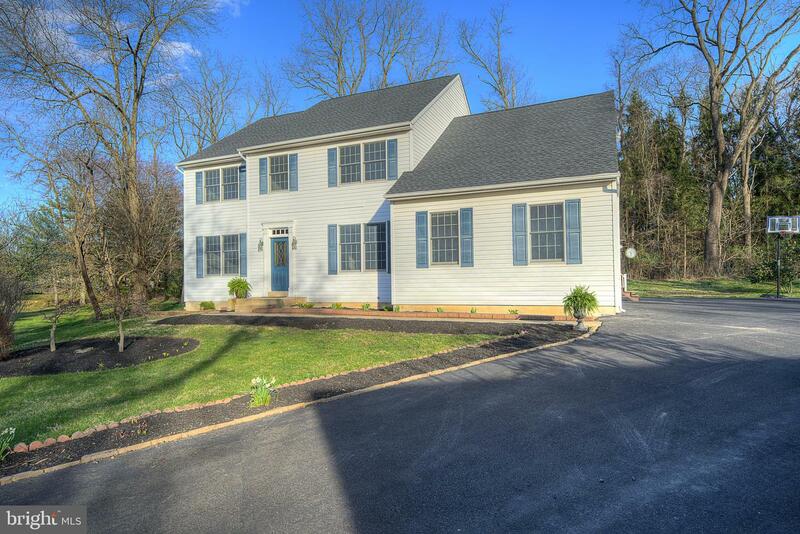 Minutes to Ft. Washington train station, Rt. 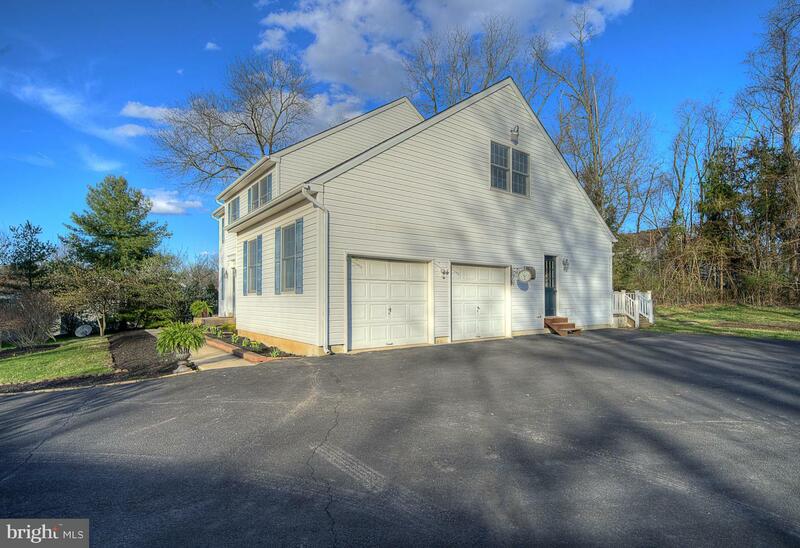 309 and PA Turnpike.